NEW SMYRNA BEACH, FL--(Marketwired - Jun 15, 2015) - Key International, a Miami-based real estate and investment firm, has closed on the purchase of the Hampton Inn New Smyrna Beach. The 112-room hotel is located at 214 Flagler Avenue in New Smyrna Beach, Florida. The Hampton Inn New Smyrna Beach opened in December, 2012 and is presently the top-ranked property in New Smyrna Beach on TripAdvisor. The property is centrally located steps from white sandy beaches and the area's most popular restaurants, boutiques, outdoor recreation activities, marinas, and a thriving arts district. Nearby attractions include the Marine Discovery Center, the New Smyrna Museum of History, the Turtle Mound National Historic Site, the Hidden Lakes and Venetian Bay golf courses, the Daytona International Speedway, and Canaveral National Seashore Park. New Smyrna Beach is one of the oldest cities in Florida and has been voted as having 'One of the Best Beaches in Florida' and as being one of 'America's Top Small Cities for the Arts'. "We are very pleased to be joining the New Smyrna Beach community with this terrific property. High quality hotels like this one are particularly hard to come by in New Smyrna Beach since this is a high barrier to entry market," said Diego Ardid, Co-President of Key International. Hampton Inn will stay on as the hotel brand and LBA Hospitality will continue being the manager of the hotel. Peter Lopez of Stearns Weaver Miller Weissler Alhadeff & Sitterson represented the development firm in the transaction. 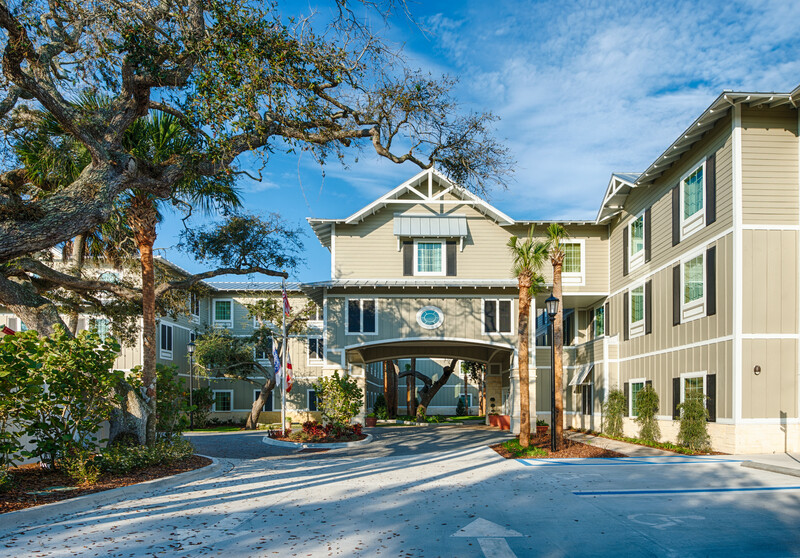 Key International also purchased the Holiday Inn Savannah Historic District this year and is currently developing a new, upscale, all-suite Embassy Suites in St Augustine Beach, Florida. To find out more information about the Hampton Inn New Smyrna Beach or to make a reservation, please visit the hotel's website www.newsmyrnabeach.hamptoninn.com, or call (386) 898-9444. For more information on Key International, please visit www.key-international.com or call (305) 377-1001. Key International is a world class real estate investment and development company with offices in Miami, Florida and Madrid, Spain. The company focuses primarily on high end commercial and luxury residential properties including condominiums, hotels, residential rentals, offices, and retail properties. Key International's high profile projects include the development of such sought after addresses as 400 Sunny Isles, 1010 Brickell, and the landmark Mint and The Ivy towers in Downtown Miami along with the master development of the Riverfront Community section of Miami and the $250 Million expansion and restoration of the world famous Eden Roc Beach Resort & Spa. For more information, call (305) 377-1001, or visit www.key-international.com.